Will Hornby and Brian Donovan travelled with SMEs from the Defence Infrastructure Organisation and the Royal Air Force, to witness the installation of a greenEMAS arrestor bed at Saarbrucken Airport, in Germany. 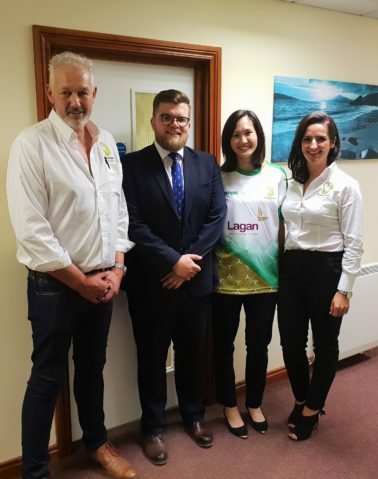 Aviation specialists, Lagan Aviation & Infrastructure and Lagan Airport Maintenance, have expanded their UK footprint with the opening of a regional office in Warrington. 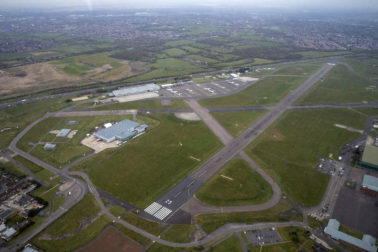 Lagan Airport Maintenance (LAM) has been appointed by Stobart Rail & Civils to carry out an essential maintenance project to upgrade the durability and performance of the runway at London Southend Airport. 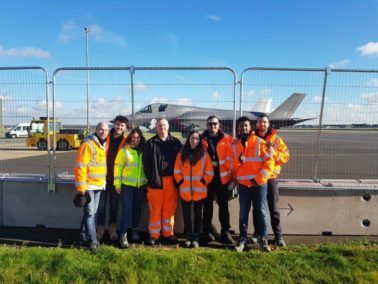 Eight members of the Galliford Try Lagan Construction (GTLC) Team participated in a Safety and Resilience Day on site at RAF Marham. 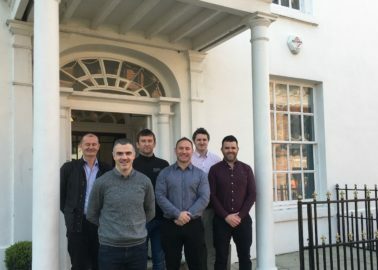 The Olive Branch is a non-profit self-referral Mental Health and Wellbeing centre located in Magherafelt that offers services to anyone who needs it. 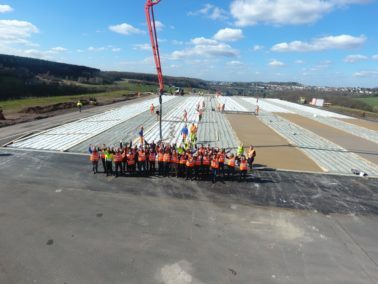 The first of three new vertical take-off and landing pads has been completed at RAF Marham in Norfolk by the Galliford Try Lagan Construction joint venture. 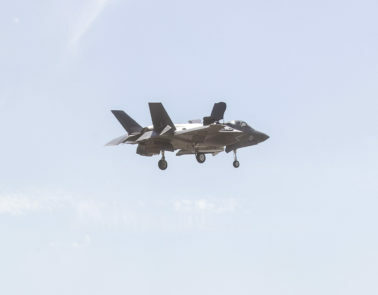 The resurfacing forms the third of 9 phases of work on the project, which will also provide hangars for 12 aircraft and an air crew feeding facility. Lagan Construction International, part of the Lagan Construction Group of companies, have secured a multi-million pound airfield infrastructure project at London City Airport. The runway overlay and taxiway widening scheme is expected to start in May 2016. 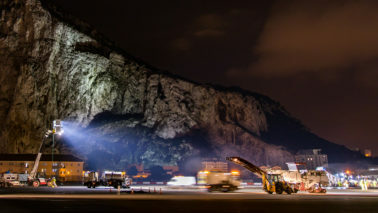 Lagan Aviation has completed a runway resurfacing programme at the Royal Air Force Base (RAF) Gibraltar. Lagan Construction International have been appointed to undertake works at three separate military bases worldwide worth close to £40 million. Lagan Construction International has secured two contracts at Heathrow Airport worth an estimated £10 million. 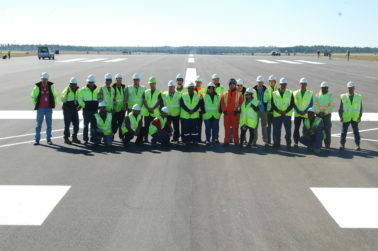 One contract is with Ferrovial Agroman and will involve works on Alpha Bravo Taxiway the other contract is with Morgan Sindall and will involve works on the Sierra Taxiway. 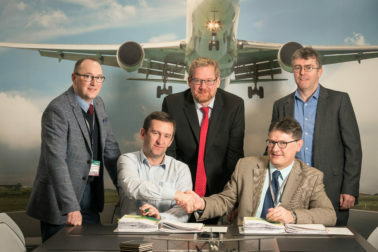 Marshall Aerospace and Defence Group has awarded Lagan Construction International a £17 million Airfield Infrastructure project at Cambridge International Airport. Lagan Construction Aviation is delighted to have been highly commended at the 2014 British Construction Industry (BCI) Awards for their works at Guernsey Airport Pavements Rehabilitation Project. Guernsey Airport officially opens ahead of time and under budget! 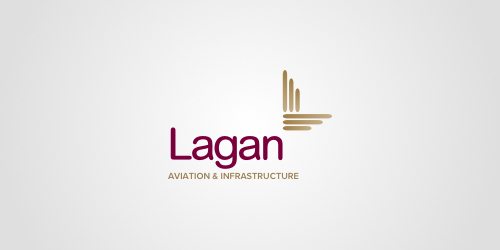 The official handover of the £60 million contract with Lagan Construction Aviation at Guernsey Airport took place on Friday 27th September 2013. With some minor completion activities and re-instatement works now to complete, the project is likely to be completed some 7 months ahead of schedule. Lagan Construction and their partners Technical Associates Pakistan Limited together with the Pakistan Civil Aviation Authority is celebrating as a plane carrying the Defence Minister of Pakistan, The Honourable Ch. 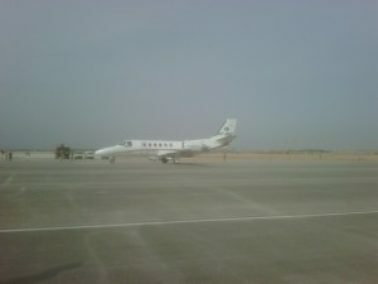 Ahmad Mukhtar landing at the newly completed runway.